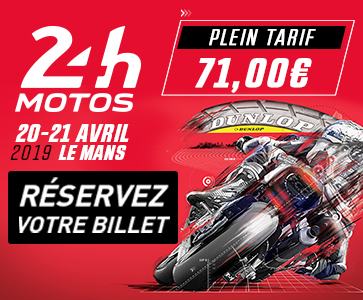 Viltaïs are determined to have their new name VRD Igol Pierret Expériences (VRD for Viltaïs Racing Division) in lights at the 24 Heures Motos at Le Mans in April. 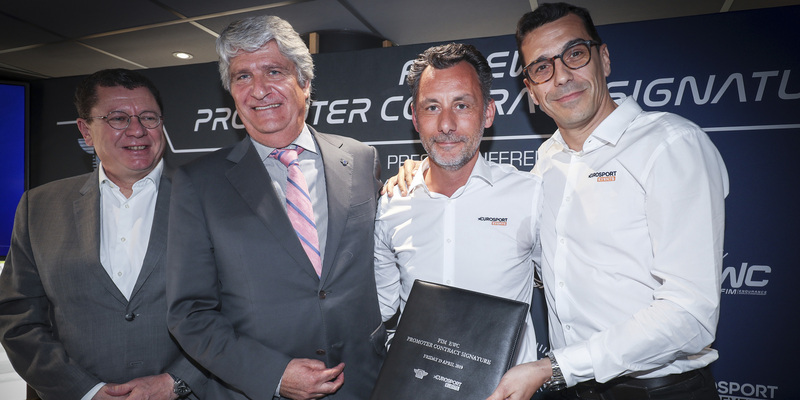 The French team – winners of the FIM EWC Superstock World Cup in 2016/2017 – have moved up to the blue-riband Formula EWC class this season with big ambitions. After putting in a lot of work on the preparation of their Yamaha R1 and development avec Dunlop, VRD Igol Pierret Expériences will be getting to the 24 Heures Motos with a line-up fit to aim for the podium. Florian Alt, who has ridden the Yamaha #333 since 2017, will be joined by former MotoGP rider Xavier Siméon and Florian Marino from the FIM Supersport world championship and Superstock 1000. VRD Igol Pierret Expériences intend to fine-tune their preparations in Barcelona in late March before taking part in the pre-race tests for the 24 Heures Motos in early April.